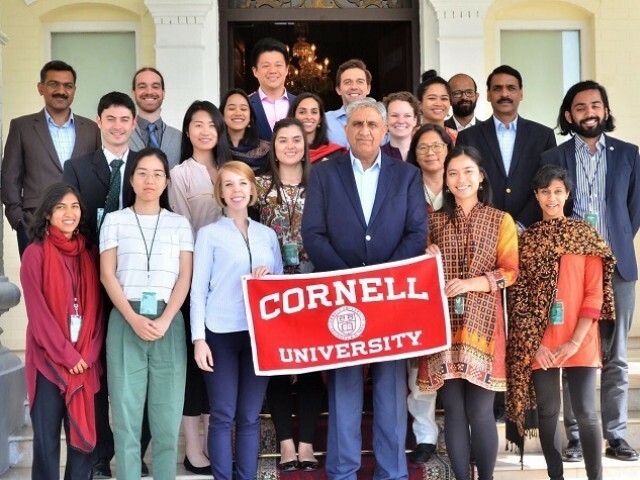 A group of students from Cornell University of the United States met Chief of Army Staff (COAS) General Qamar Javed Bajwa on Saturday during their visit to Pakistan. Students shared experience of their first-ever visit to Pakistan and seeing it as a beautiful and peaceful country, said a statement issued by the Inter-Services Public Relations (ISPR). Students visited Lahore, Hunza valley, Remount Depot Mona and Islamabad during the visit. General Qamar, while speaking with them, shared his thoughts about Pakistan and its ongoing journey to enduring peace. 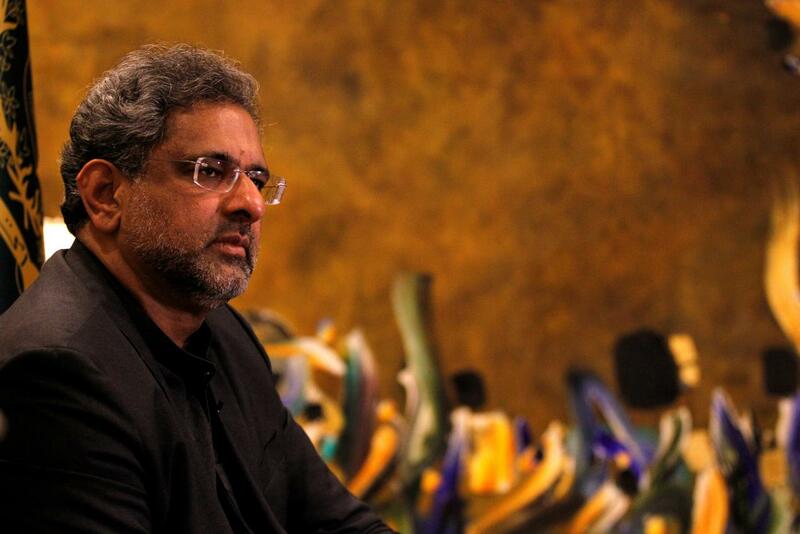 He said that the youth had an important role to play in every field as they were the future leadership. 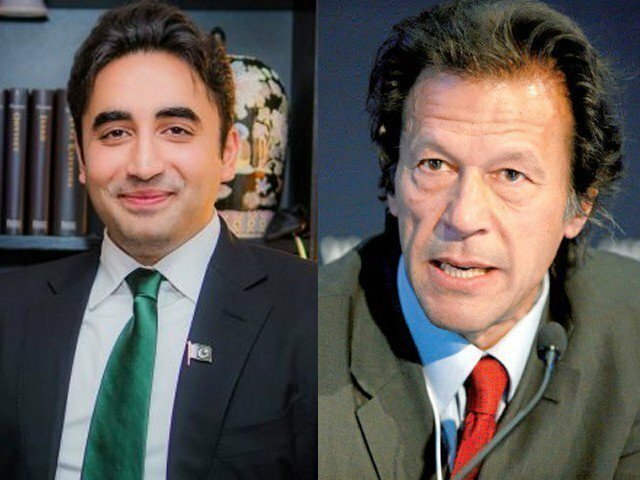 Referring to the vibrant youth of Pakistan, the army chief credited successes in war against terrorism to the bravery and motivation of the junior leadership besides their contributions to national progress on the whole as part of the nation.